The cumulative impact of many years of stigmatisation and neglect of mental health issues is now a significant and growing concern in Hong Kong. Youth suicides are causing distress among families and in our schools. Waiting times at Hong Kong’s public hospitals for mentally ill patients have reached an all-time high (three years for “non-urgent” cases). Workplaces, universities and schools lack essential resources for students and employees. 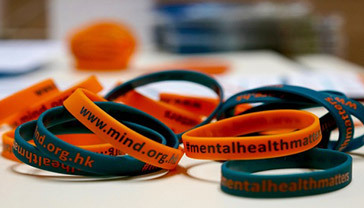 Media depiction of mental illnesses often sensationalises and misleads, side-lining the real issues at stake. We felt something needs to be done now to address the stigmatisation, raise awareness and generate solutions.We intend to address just this. To ensure everyone in Hong Kong struggling with a mental health problem has the recognition, support and respect they need to make the best recovery possible. 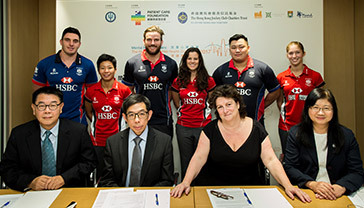 To provide partnership, collaboration, training, innovation and best practice to facilitate the work of all those involved in improving mental health in Hong Kong. 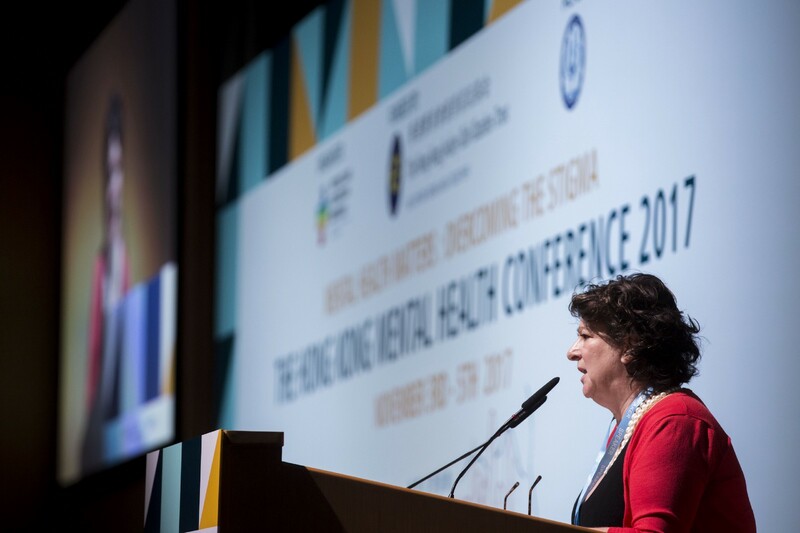 To lead, promote and support the destigmatisation and transformation of community mental health care so that so that Hong Kong can become a global leader in the field and a model for other Asian cities. To research and audit these strategies and share them internationally.